Mushroom hats often look similar to chef's hats. 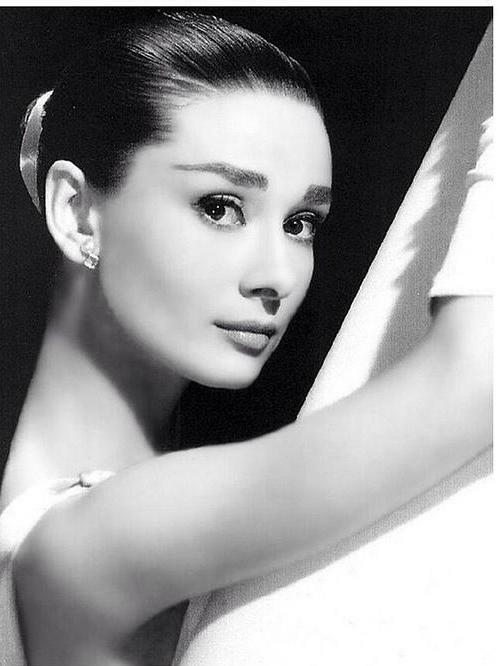 The mushroom hat is featured in the 1961 Audrey Hepburn film, "Breakfast at Tiffany's". A mushroom hat is any hat shaped like a mushroom. The term "mushroom hat" loosely describes any hat that is shaped like a mushroom. Just as there are many varieties of mushrooms, however, the name mushroom hat can be used to describe several different hat shapes. 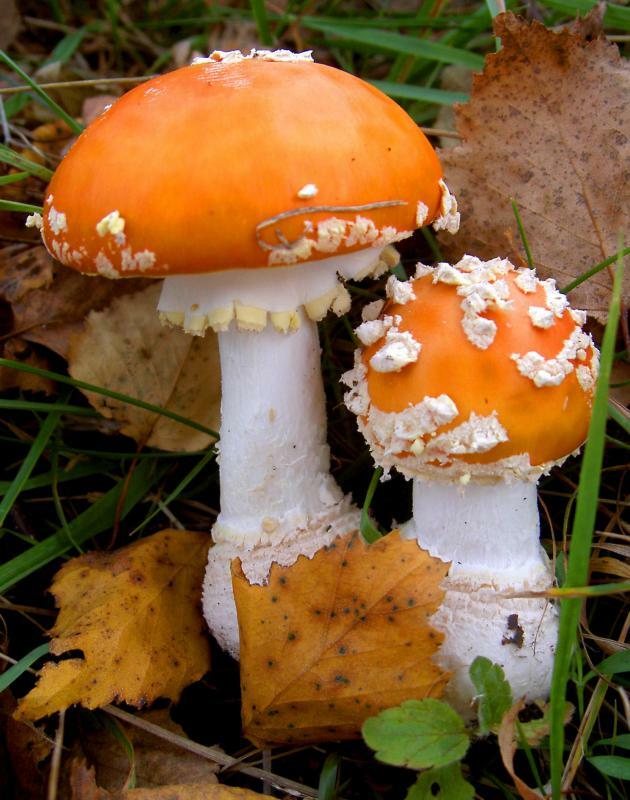 The mushroom style may derive from the shape of the brim, the shape of the crown, or some combination of the two. The meaning of mushroom hat has changed over time as fashion trends have waxed and waned, but there are two basic shapes that are most often referred to as mushroom hats: those with a wide, drooping brim, and those with a mushroom-shaped crown. In the early and mid 20th century, when hats were a must-have accessory for any fashionable lady, mushroom hats had a wide, flat brim that drooped over the face. They were somewhat reminiscent of traditional Asian coolie hats worn in the rice paddies. They generally fit closer to the head at the crown, however, and did not include the point or the chin strap found on coolie hats. This popular hat style was worn by Audrey Hepburn in the 1961 film Breakfast at Tiffany's. In more recent fashion trends, mushroom hats tend to have a narrower brim or no brim at all. Instead, the mushroom shape refers to the crown; this is accomplished by adding padding or gathering to the top of the hat, forming a somewhat puffy crown. In particular, toddler mushroom hats resemble berets, but with a smaller crown that sits slightly higher on the head than a beret. 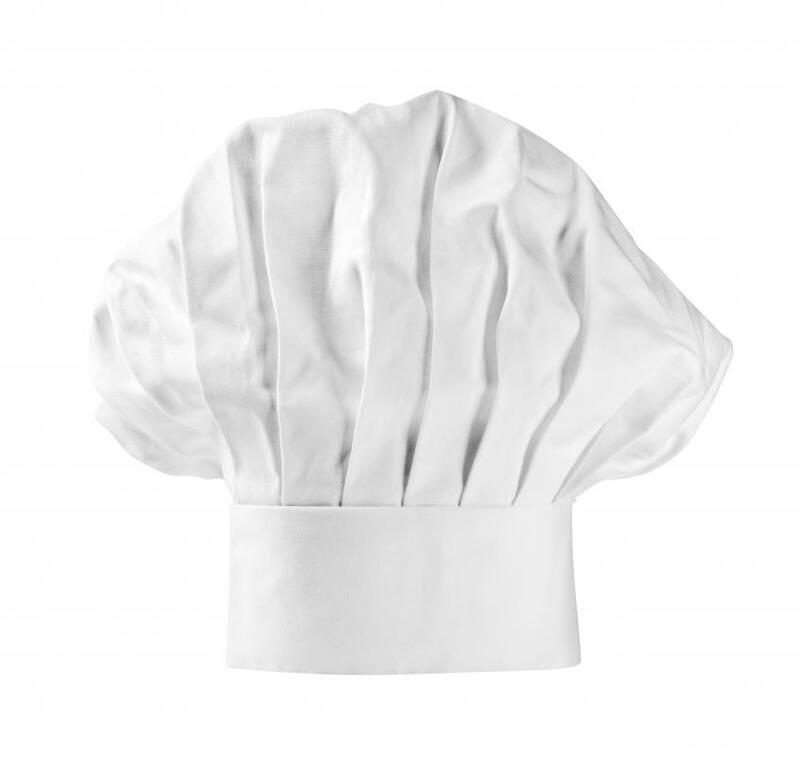 The overall shape is somewhat like that of a chef hat, but with a much lower crown. Infant beanies and knitted skull caps are also sometimes referred to as mushroom hats, because they give the general shape of a small mushroom when perched upon the baby's head. In addition, the term "mushroom hat" can describe the embellishments used on any type of hat. Infant stocking caps are sometimes trimmed with mushroom appliqués or have a mushroom design knitted into the fabric. Baseball caps may also be embellished with screen-printed mushroom designs; this type of design in more recent popular culture often signifies or makes reference to the hallucinogen variety of plants commonly called "magic mushrooms." Another commonly available version of the mushroom hat comes from the popular children's video game Super Mario Bros.® Variations on this hat are actual replicas of the red-and-white mushroom found throughout the game. Typically made of fabric in sizes ranging from infant to adult, this hat is worn as a whimsical novelty or as part of a costume. The term mushroom hat can also describe hats that are actually made from mushrooms. A fabric-like material can be derived from the careful processing of mushroom parts, and then be fashioned into any number of hat shapes. The resulting hat has the look and feel of a soft velvet or doeskin hat with a golden hue. These hats are more commonly found in Europe, particularly in countries with Bavarian history and traditions. How Do I Choose the Best Pillbox Hat with Veil? What is a Coolie Hat? What is an Opera Hat?